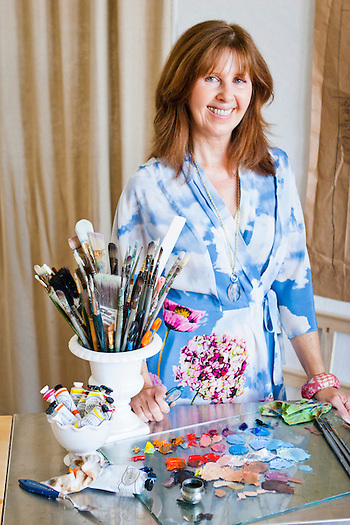 I had a great time photographing with painter Eileen French recently. Eileen paints both in ‘plein air’ and from photographs. Her subjects range from cattle in sparsely populated Highland County to edgy portraits of her family. 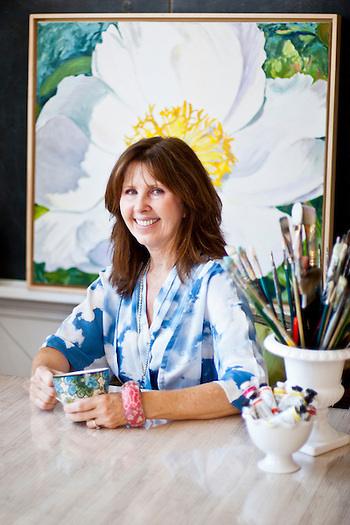 It is always wonderful to work with another artist to convey their process and personality within a portrait.The images will be utilized for publicity purposes in conjunction with Eileen’s career as an artist.